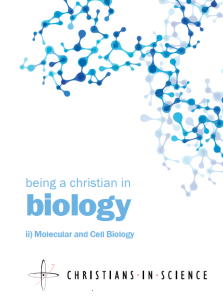 This is a series of subject-specific leaflets written by Christian students in collaboration with Christian academics in their fields. CiS runs an annual student conference. For details of up-coming and past conferences click here. Recordings of talks from our 2014 student conference are now available here. Audio files from previous CiS Student Conferences (as wel as the main conferences) can be found here, This includes talks on a variety of topics, such as how we approach our studies as Christians. Don’t keep your studies and your ‘church life’ in two different boxes by Emily Sturgess. 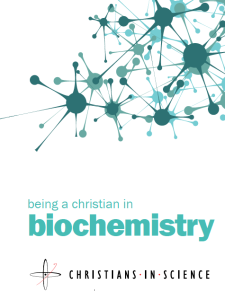 Written for the UCCF Science Leadership Development Network blog. Making your mind up about the HOW of creation by Ruth Bancewicz. Text only version here. 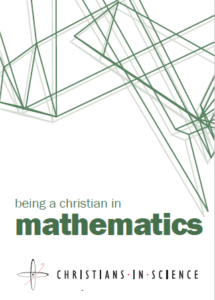 CiS often gets asked about , so we wrote this article to help Christian students to start thinking about how their faith relates to questions of origins. Help I’m a science student! Some advice for people thinking about studying, or starting science courses. 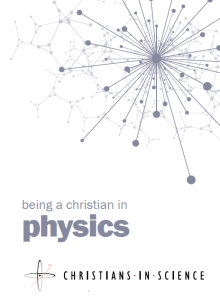 The Faraday Institute for Science and Religion An interdisciplinary department at Cambridge University looking at the interaction of science and religion. Check out the Multimedia section and Faraday Courses. The student discounts on the Faraday courses are substantial – definitely good to go to as a student if you can! 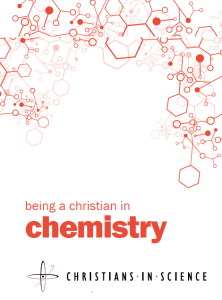 Science and Belief A great blog from CiS Trustee and Faraday Institute Research Associate Ruth Bancewicz. 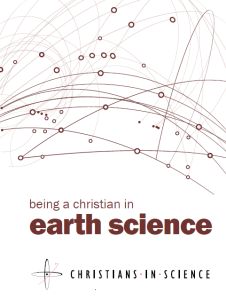 Test of FAITH Great set of resources from the Faraday Institute, lots of video clips and articles on the website. 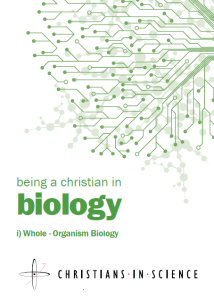 bethinking.org A selection of science – faith articles on UCCF’s apologetics website. Lots of difference viewpoints represented. 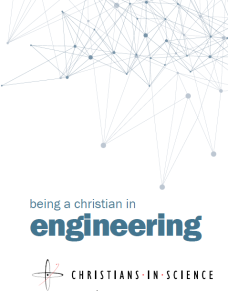 Christian postgrad, a UK based ministry specifically for postgrads. 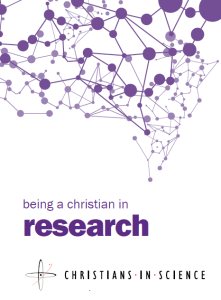 Annual Residential Conference for Christian Postgrad students, run in Derbyshire each year. Recordings of previous year’s lectures are available to download from the website. Faith & Scholarship: A General Bibliography for Christian Academics from Graduate & Faculty Ministries by InterVarsity, the US equivalent of UCCF.